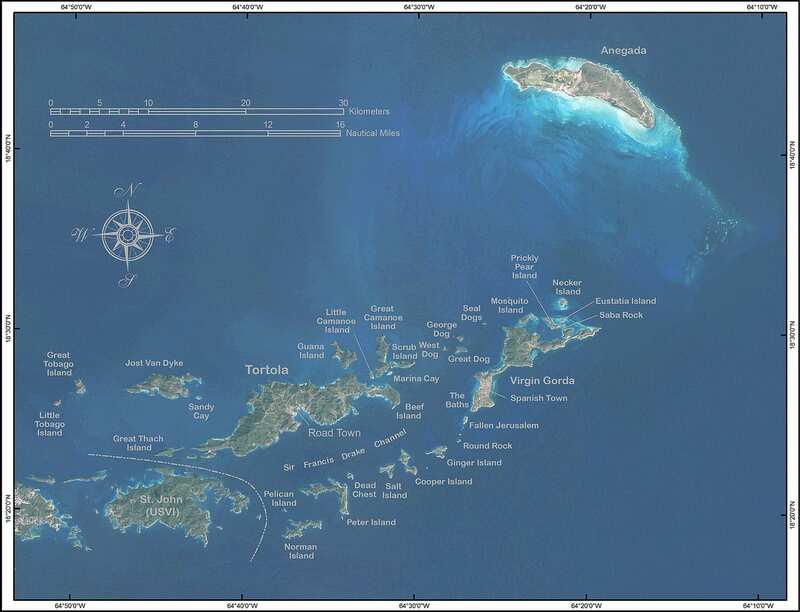 About The Virgin Islands In 1493, Christopher Columbus was so struck by the more than 60 emerald gems he found scattered under an azure sky that he named them after one of the medieval era’s most popular saints, St. Ursula and her retinue of 11,000 Virgins. 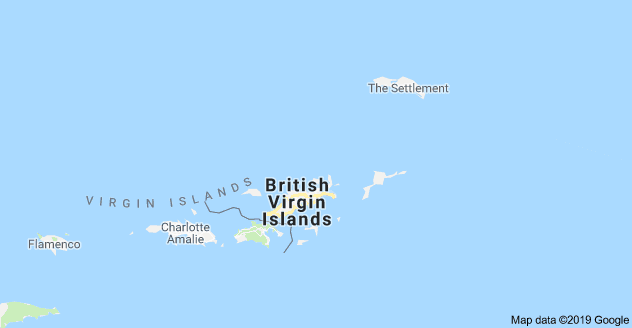 Originally settled by the Ciboneys thousands of years before, the Virgin Islands passed into English hands in the late 1600s and have remained there ever since. 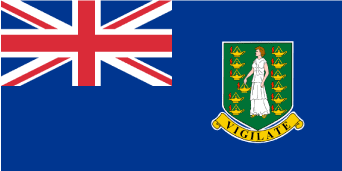 Now an Overseas Territory of the United Kingdom, the Virgin Islands supports a thriving society with a robust economy and a vibrant culture. Location, economy, constitution status etc. 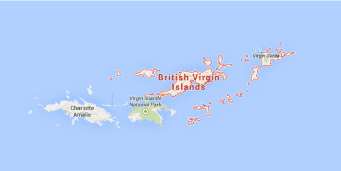 The Virgin Islands Constitution 2007 The Virgin Islands Constitution Order 2007 establishes a new Constitution for the Virgin Islands, to replace the Constitution of 1976. The new Constitution includes, for the first time, a chapter setting out the fundamental rights and freedoms of the individual and provisions for their enforcement. It provides for a Governor as Her Majesty’s representatives in the Islands, and for a Premier and Ministers who form a Cabinet together with the Attorney General. It provides for an elected House of Assembly, which together with Her Majesty forms the Legislature. The Eastern Caribbean Supreme Court continues to have jurisdiction in the Islands. Provision is made for a Public Service Commission, a Teaching Service Commission, a Judicial and Legal Services Commission, and a Police Service Commission to provide advice on appointments to offices in these services. A new National Security Council is established, as is the office of Director of Public Prosecutions. Provision is also made for public finance, a Complaints Commissioner, and a Register of Interests.